The Genuine Quest Brand for all your kitchen electrical appliances. 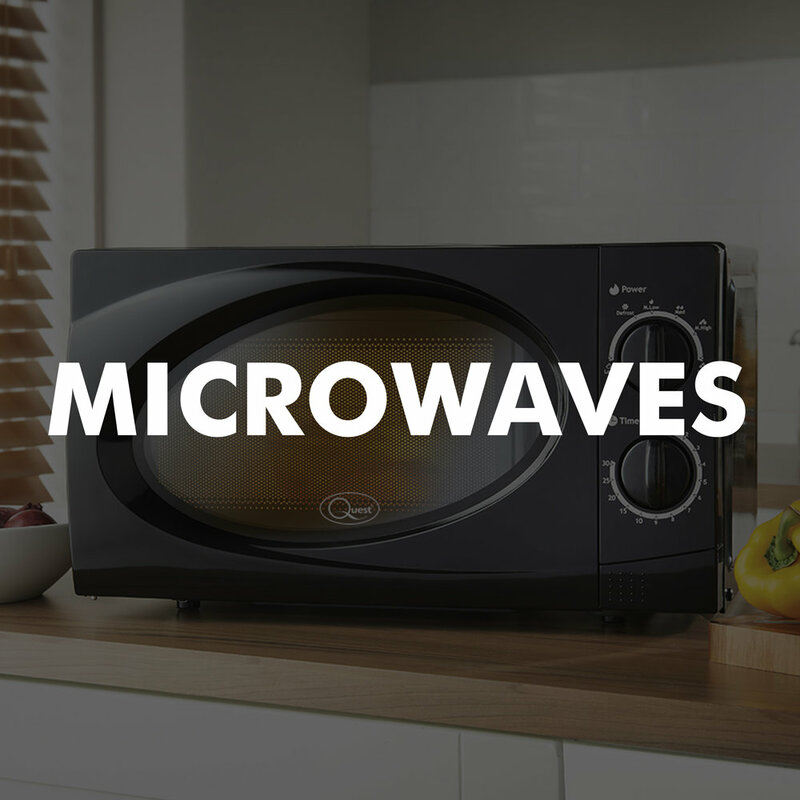 Kettles, Toasters, Microwaves, Grills, Mini Ovens, Coffee Percolator, Waffle Makers, Instant Hot Water Dispensers and so much more. 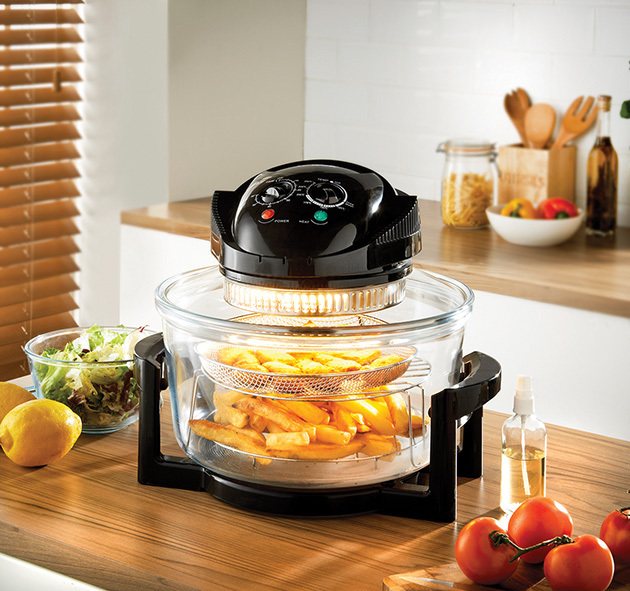 The Quest grinder easily makes pastes, dips, ground nuts, breadcrumbs and spices with minimal effort. Grind & blend wet or dry ingredients with one touch. 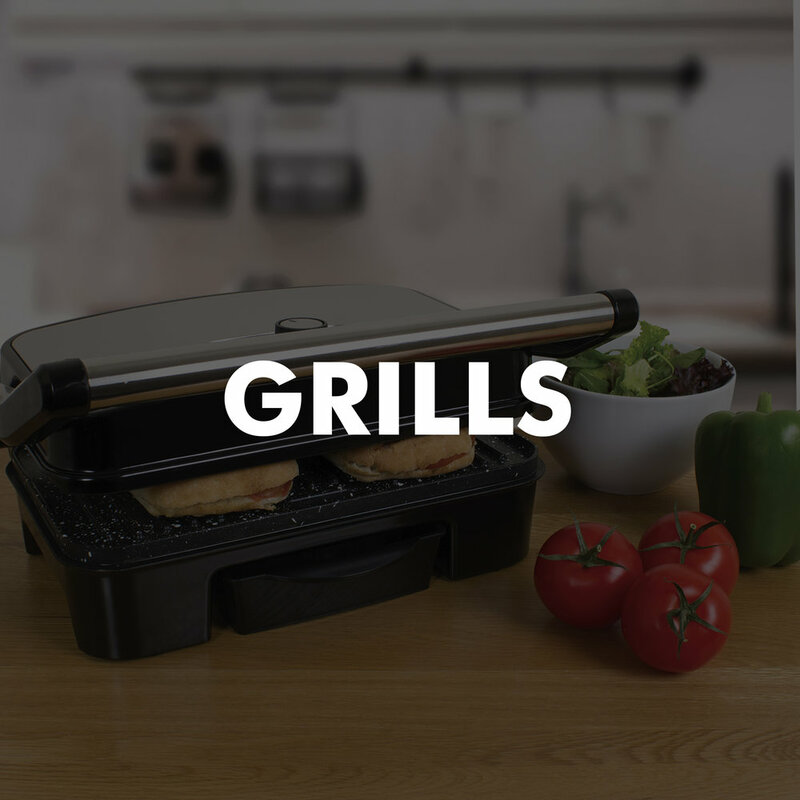 High powered Health Grill, minimal or no oil. Stainless steel housing with hinged lid for healthy versatile cooking. 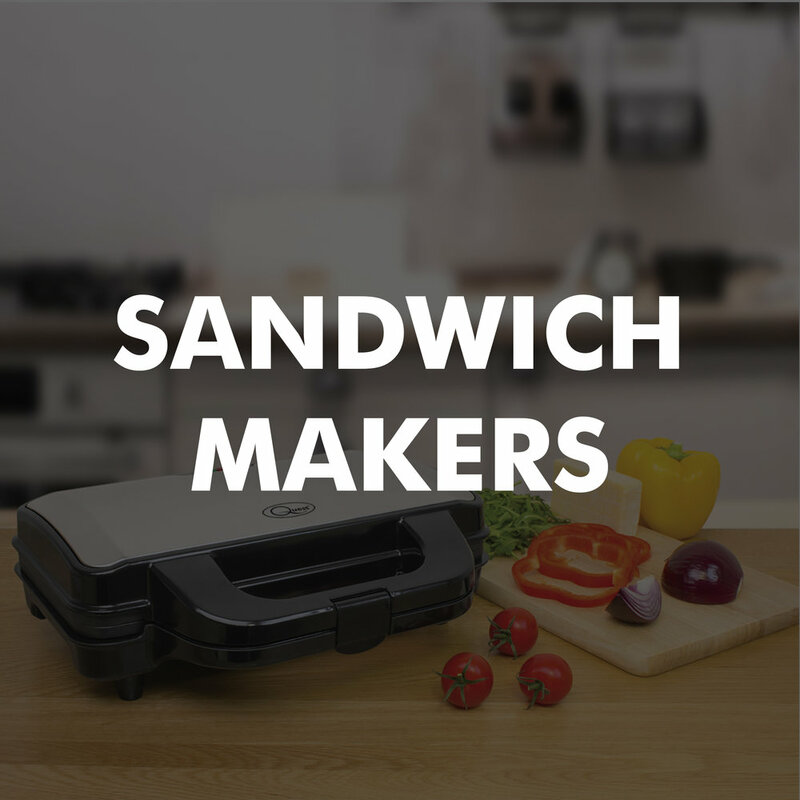 Suitable for thicker cuts of meat, fish steaks, vegetables and filled paninis. 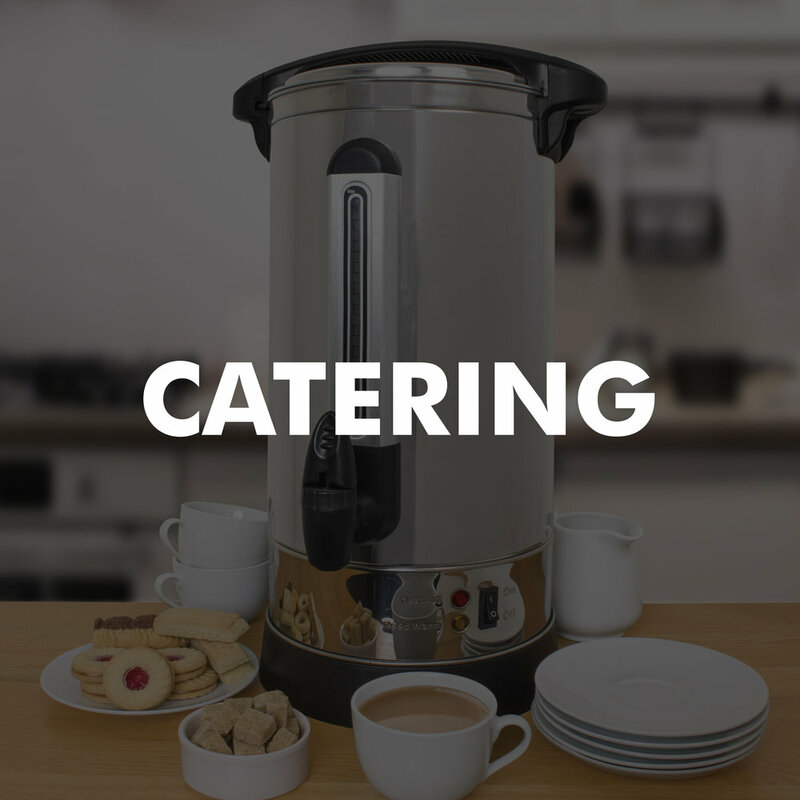 Powerful 2200W brushed stainless steel 1.7L Kettle with dual water level indicators and a push button. Sleek & contemporary designed kettle, can fit any kitchen style. 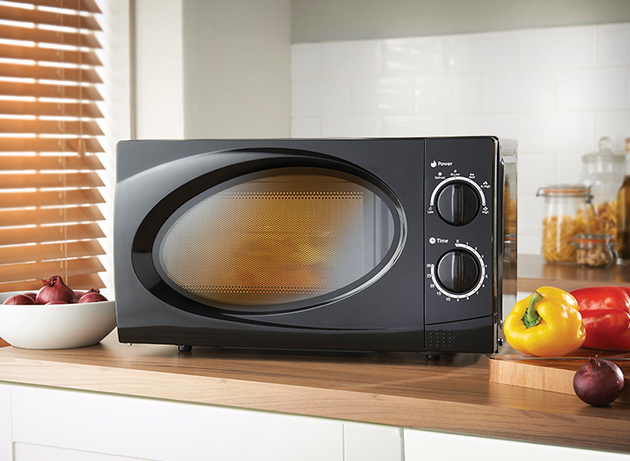 Feast your eyes on our extensive range of exciting and innovative products, from the culinary novice to the seasoned chef, we have products to suit all tastes. The Genuine Quest brand products are purposely designed in a sleek & contemporary manner to suit any kitchen type. 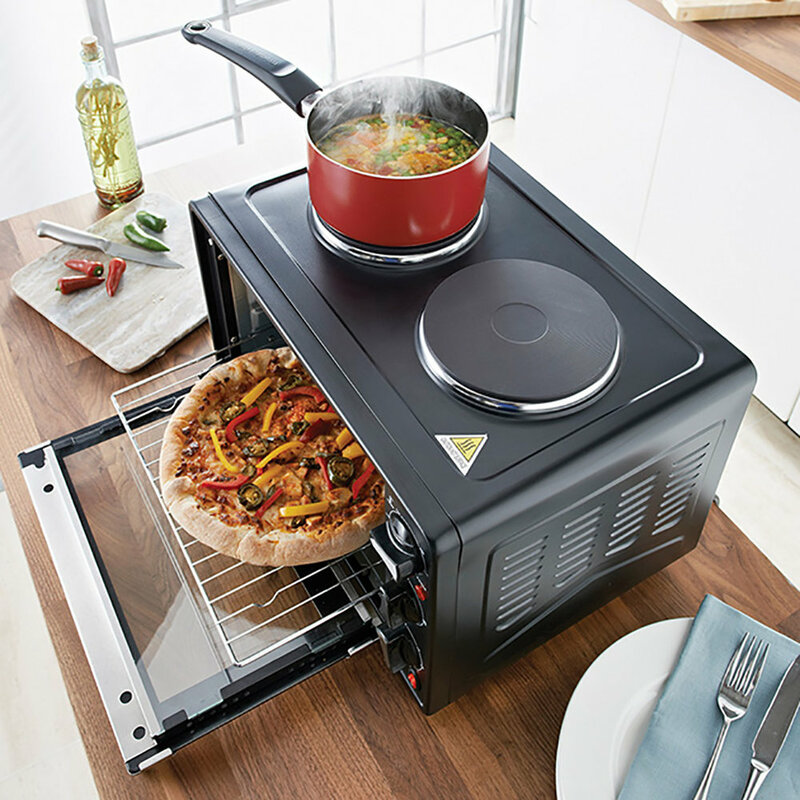 Make Life easier in the kitchen! Life in the kitchen doesn't need to be so stressful - The Geninue Quest products are here to help! We take the hard work out of a whole variety of tasks making it effortless and stress free.